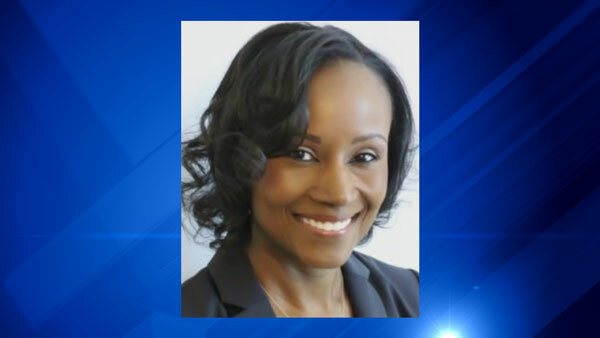 CHICAGO (WLS) -- Rhonda Crawford, the Cook County staff attorney and law clerk suspended for impersonating a judge, won the seat as First Judicial Sub-Circuit Bench, though she is unlikely to ever hear a real case since her law license was revoked. The First Judicial Sub-Circuit Bench serves parts of the South Side and some south suburbs. The state Supreme Court suspended Crawford's law licenses in late October. The court also bared Crawford from taking her oath of office if she should win a seat on the bench. Crawford wore Judge Valarie Turner's robes and heard at least two traffic cases in south suburban Markham, Ill., with the judge nearby. The Cook County State's Attorney is investigating the impersonation. Judge Turner was reduced to administrative duties.